Drag and Drop is a the basic feature needed when talking about the application handling Media or shuffling Data. 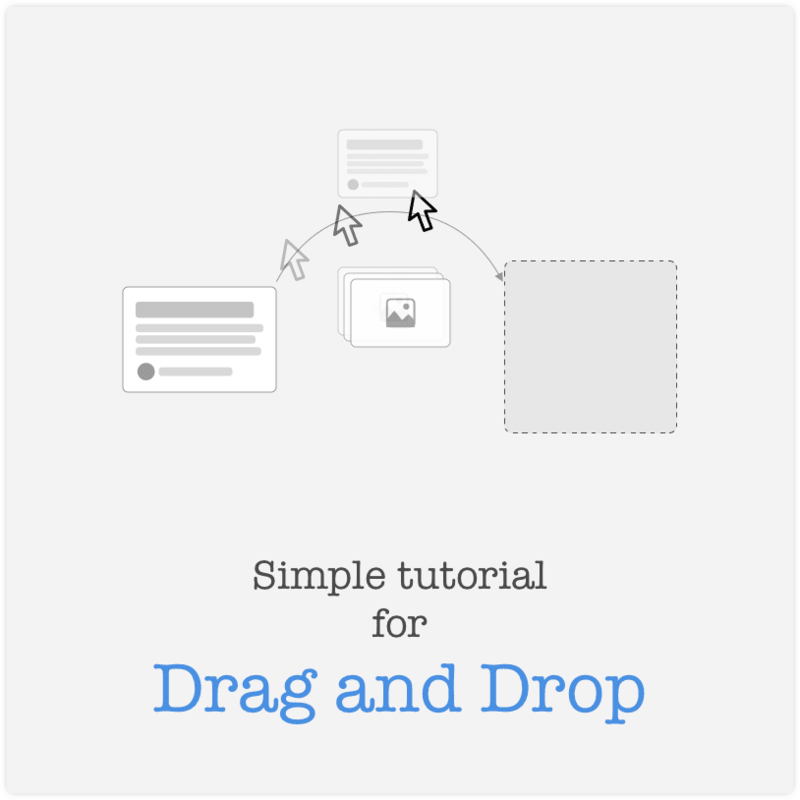 Today we will look at the simple tutorial for Drag and Drop in HTML5. If you are dealing with Media, then you will need Drop area (Dropzone) in application and in case of Data Shuffling, both Dragable elements and Dropzone both. Then in the drop event you can access the data transfer attribute from the event and take necessary action. And For files, you need to capture dragenter, dragover, dragleave and drop events on dropzone element. Here in the demo or example, I have used the preview generation promise but you can also use it to upload files to Backend. For this case, we have just used the code from post Generate instant previews for image upload to generate previews for the dropped images. Good thing to notice here is that while setting dataTransfer item, keep this info as less as possible. 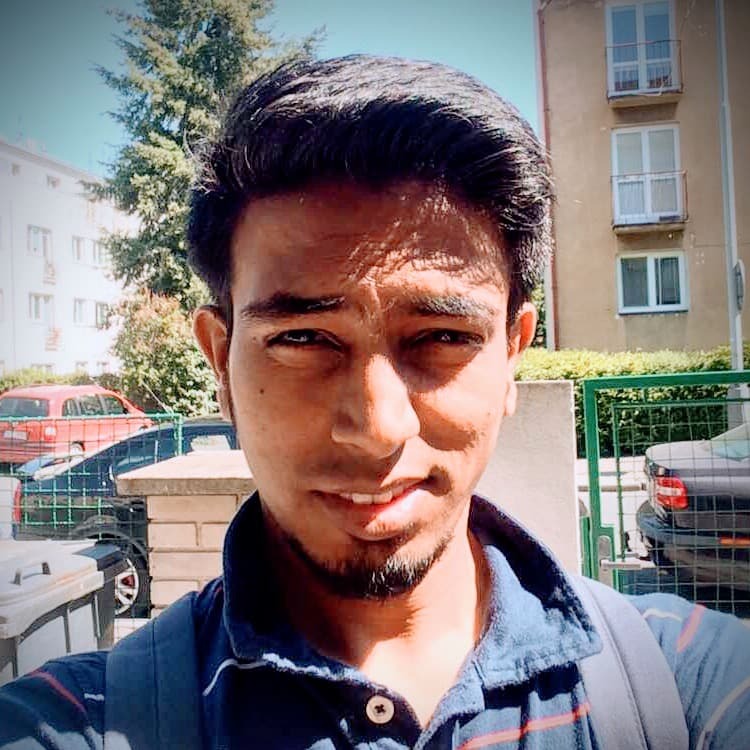 Reason to do so is that the events are propagated to the document root and if other delegated handlers are attached, the event processing might slow down. Another key thing to notice is to preventDefault actions as the browser might react to file drops or link drops and result in unwanted behaviors. PHP is a good server side scripting language to kickstart project. In this post, we will see how to upload files to PHP backend using fetch and FormData.